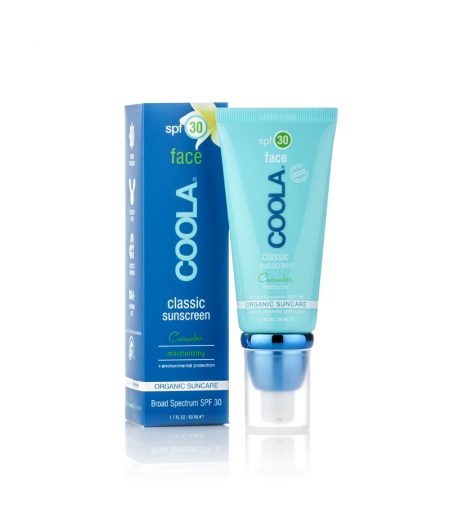 If you are looking for natural mineral sun care products, you have to try Coola. These formulas have absolutely perfected the art of blending organic and natural ingredients to create maximum blockage of harmful UV rays without tacky, white residue. These SPF products offer superior sun protection with sheer, weightless application. 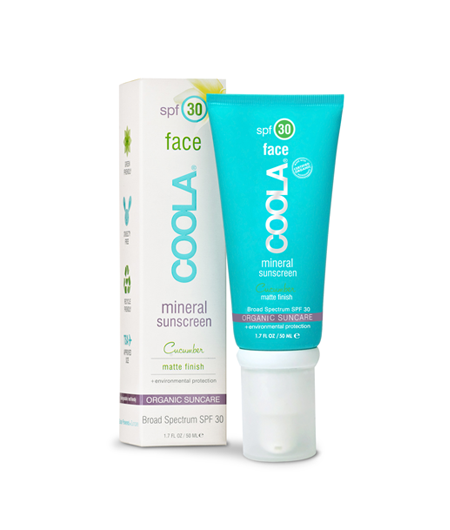 If you are looking for natural mineral sun care products, you have to try Coola. These formulas have absolutely perfected the art of blending organic and natural ingredients to create maximum blockage of harmful UV rays without tacky, white residue. These SPF products offer superior sun protection with sheer, weightless application. They smooth onto your skin and blend in like a dream, leaving you completely shielded from damaging ultraviolet rays. Zinc and titanium dioxide are mixed to perfection, providing a barrier to your delicate skin that feels like nothing at all. From their original and vanilla peppermint flavored liplux, to their unscented and cucumber facial and body crèmes and lotions, their sun protection products will protect, nourish, and hydrate your skin with rich anti-oxidants and vitamins like no other sun block products you’ve ever experienced. All of their products have a silky, transparent consistency that you will love against your skin. Their organic, unscented, SPF 45 baby block is perfect for sensitive skin of all ages as well! 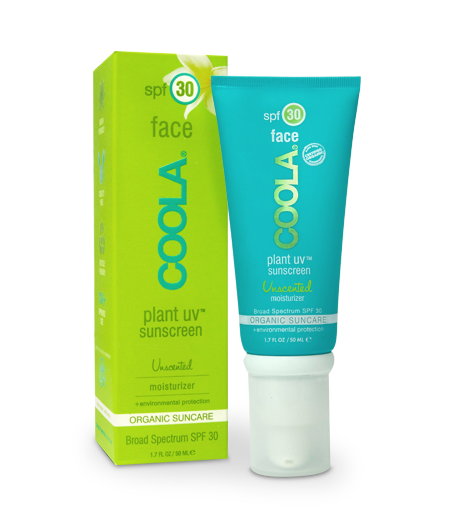 Choose Coola sun protection for healthy, beautiful skin that will be left untouched by the damaging rays of the sun. You can enjoy the outdoors with confidence knowing that your skin is staying healthy and young looking- all without harmful chemical sunblock ingredients and without the pasty white, heavy feeling of most physical barrier sun products. 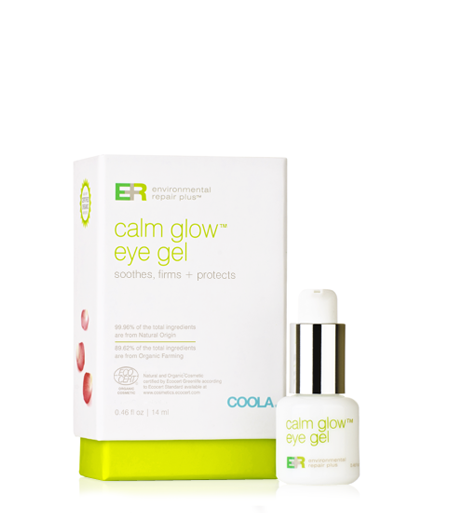 You can purchase Coola sun protection products online anytime through Skin Care by Alana, located in Orange County, CA. 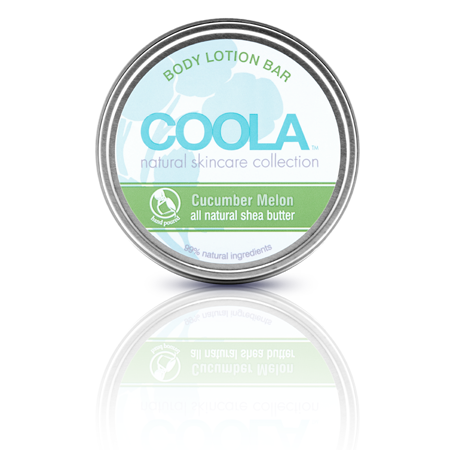 We are one of Coola’s largest retailers, selling to local clients as well as clients all over the country. 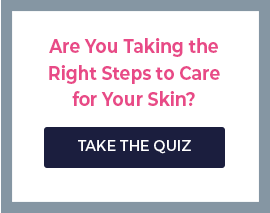 Call us today, and a live esthetician can help you with any of your sun care or skin care questions as well as take your order 7 days a week. Free shipping to anywhere in the United States all the time!